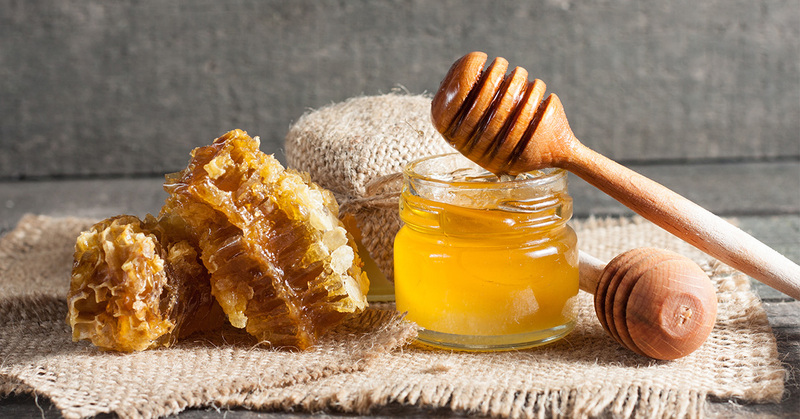 If you are struggling with sleep, why not consider eating honey? Used for thousands of years as a natural sleep aid across multiple different cultures, the practice of consuming honey as a sleep aid is highly popular. Variations of a bedside drink with warm honey abound from ancient cultures, ranging from honey added to hot water, mixed into warm milk, stirred into chamomile tea, and even added to passionflower tea. 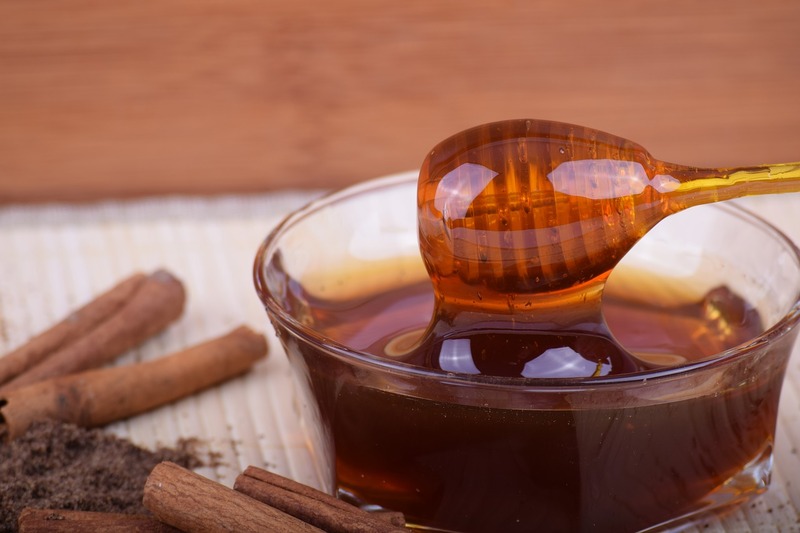 If you aren’t too fond of the fuss that comes with trying to dissolve honey into liquid, you can even opt to simply eat it with a peanut-butter sandwich! But what makes this work? 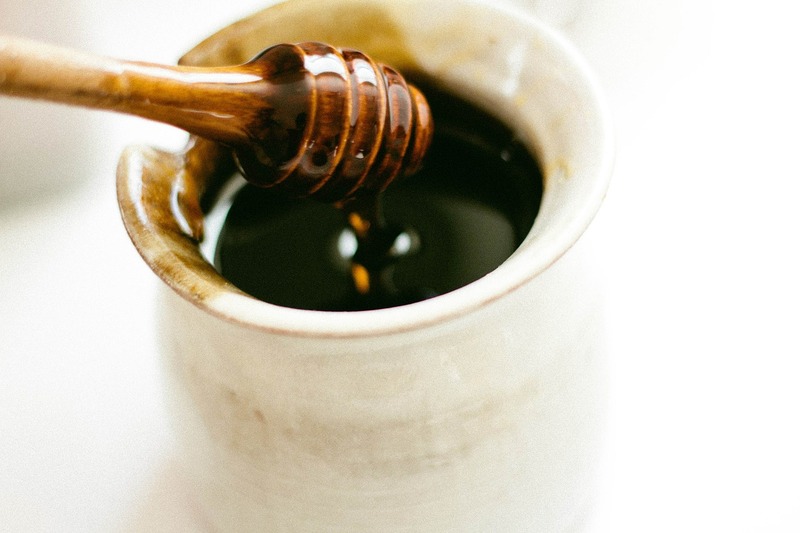 According to Mike McInnis, a Scottish author, researcher, and pharmacist, two tablespoons of honey consumed two hours before bedtime helps via affecting the honey-insulin-melatonin (HYMN) cycle in three ways. It ensures that the liver has enough glycogen storage for a full eight hours’ sleep. This helps prevent or limits the release of the stress hormones, adrenaline, and cortisol, early in the morning. It stabilizes the sleeper’s blood sugar levels. It assists in the release of melatonin, the hormone that is responsible for sleep and tissue reparation work when the body is at rest. 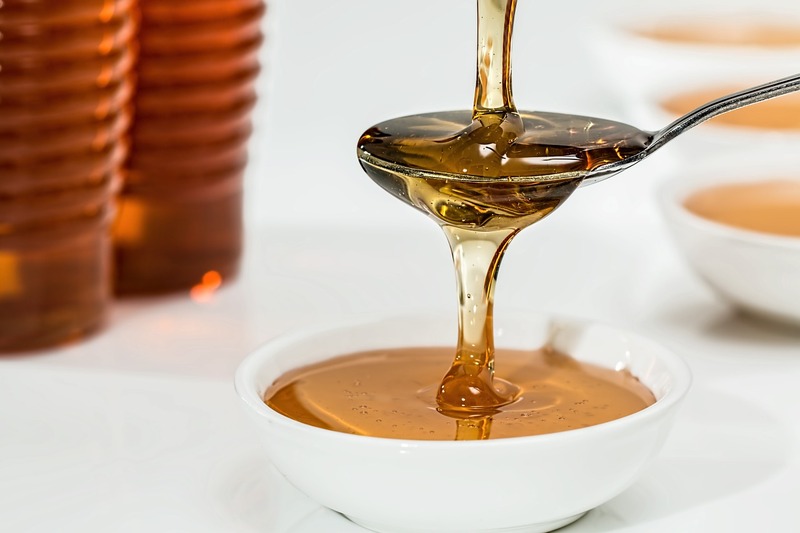 The glucose in the honey is digested by your gut, creating a mild spike in blood sugar levels. The pancreas then releases a controlled amount of insulin in response. Insulin in the body then sends tryptophan up into the brain. The brain then converts tryptophan into serotonin. If the body’s environment is dark, the pineal gland then converts serotonin into melatonin. The sleep hormone, melatonin then activates the sleeping process, including the lowering of internal body temperatures. By extension it then stops the production of insulin, meaning the blood sugar levels dip slowly instead of quickly. Melatonin then also encourages the release of the growth hormone. This is an important first step in the process of overnight cell and tissue recovery. The presence of the growth hormone triggers a cascade of other hormones that initiates the repairing, maintaining, and rebuilding of body tissues. Melatonin’s presence is also crucial to converting short-term memory into long-term memory during REM sleep. Meanwhile, the liver converts the fructose in the honey into glycogen storage for the brain, in preparation for the nighttime fast. At the same time, the fructose regulates the liver’s glucose uptake, which also helps prevent an insulin spike. With an adequate amount of glycogen stored in the liver, the organ doesn’t need to release stress hormones. Of course, further scientific testing with human subjects is necessary, but the possibility of using honey as a sleeping aid is exciting news. With just how plentiful and cheap the substance is, having it double as a safe and effective sleep aid means more options and accessibility to patients who suffer from sleep issues. In the meantime, feel free to try incorporating honey into your bedtime drink to help with your sleep!